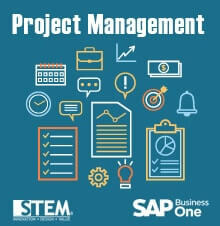 With SAP Business one, we can manage Project using “Project Management”. The Project Management feature lets you manage your projects more effectively from start to finish. 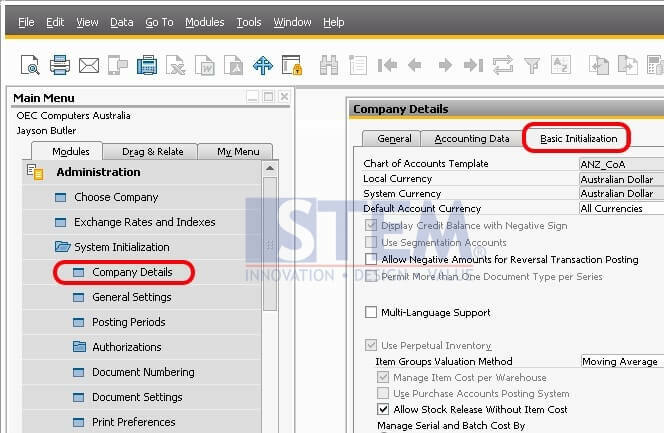 You can centralize all project related transactions, documents, resources, and activities. The feature helps you monitor the progress of tasks, stages, phases, and the overall project, analyze budget and costs, and generate reports on various aspects of the project, such as stage analysis, open issues, and resources. 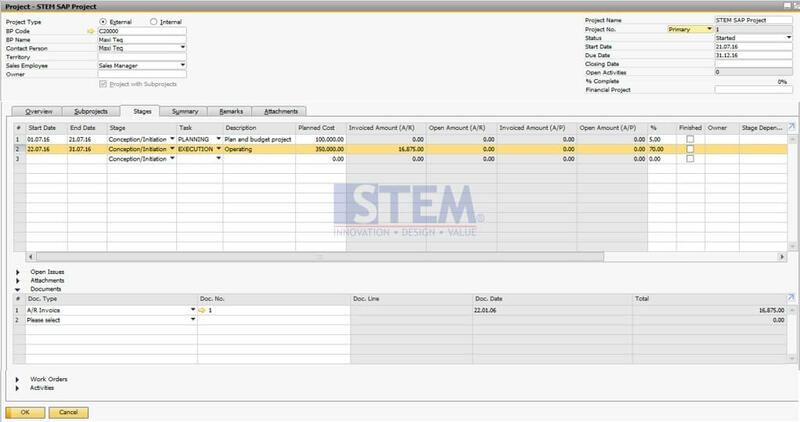 User can easily link all document, issue, & recording all activity, cost, date, percentage, etc to each project. So, if user want to review and analyze the progress of each project, just simply check it on the project management by searching the project number and or project name.